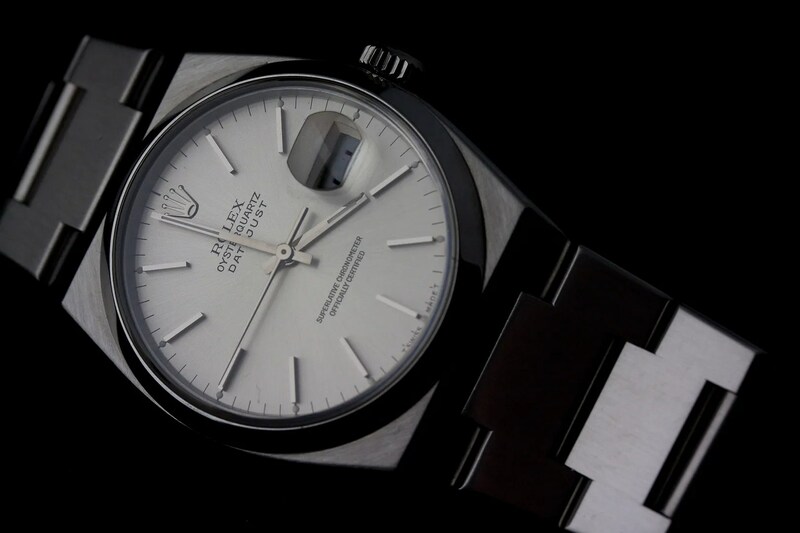 I think the Oysterquartz is, without a doubt, the best looking Datejust there is. 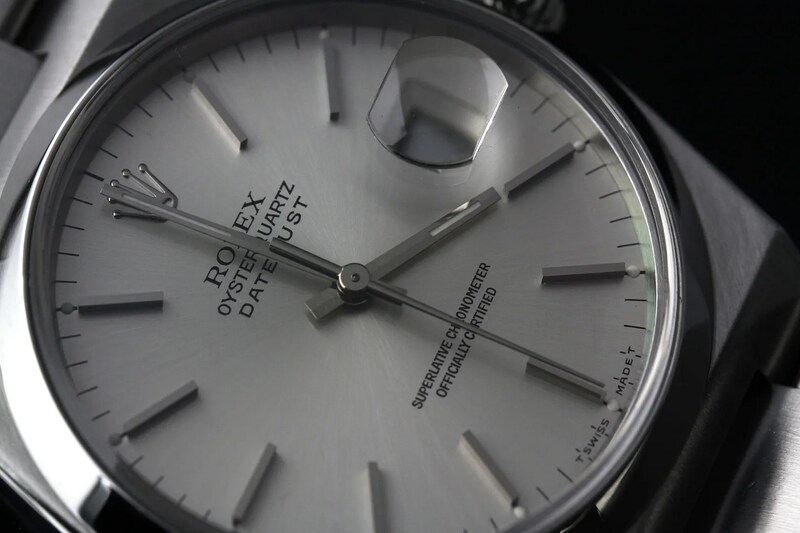 The 36mm case wears a little larger in this guise due to the integrated bracelet, and those clean lines so reminiscent of an earlier era just work perfectly with the classic dial & handset, and the smooth bezel. So, if you mistakenly sell one of these beauties, immediately regretting your actions, what should you do? Well, buy it back, of course. ← Spring Drive AND moon phase! Just shows how subjective the appreciation of looks can be. 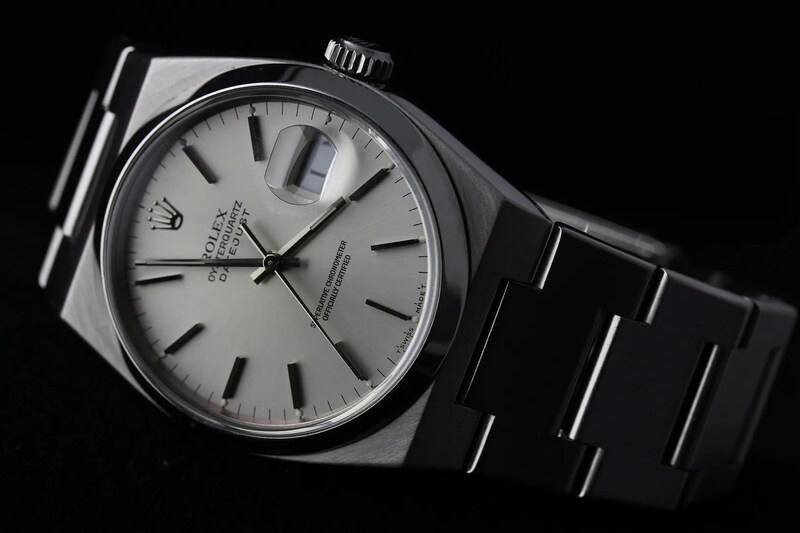 I have always thought that (I hesitate to say this because I know not everyone will agree but..) the Oysterquartz was the most ugly itteration of the Datejust line and that the those from the 50’s and 60’s were never equalled or challenged aesthetically by later models. I know that the Oysterquartz is truly of it’s time but, I could never love it. There..said it. Subjective indeed, Andrew, and one of the nice things about this hobby. 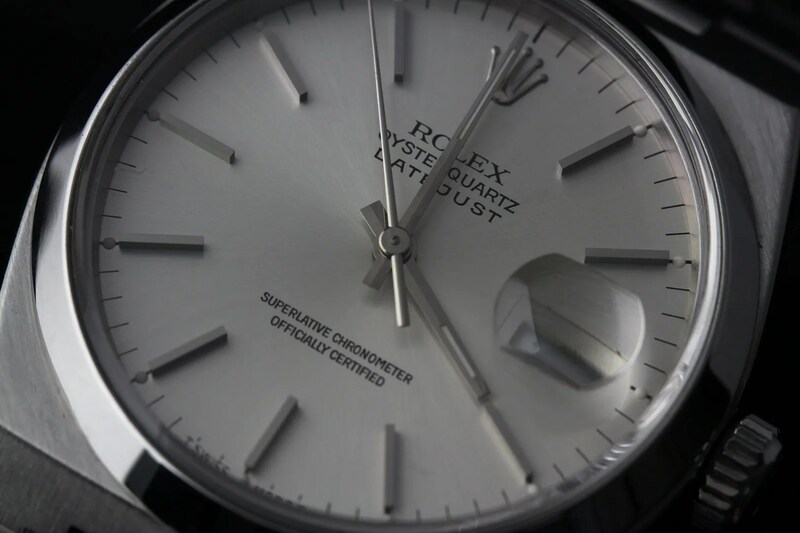 The thing is, I’ve always had a thing for those Omegas from the 70s and 80s, and I find the case shape of the Oysterquartz very reminiscent of that period. For me, it just seems to work, although that said I remember hating the whole concept of integrated bracelets no more than a few years ago. Hmmm. 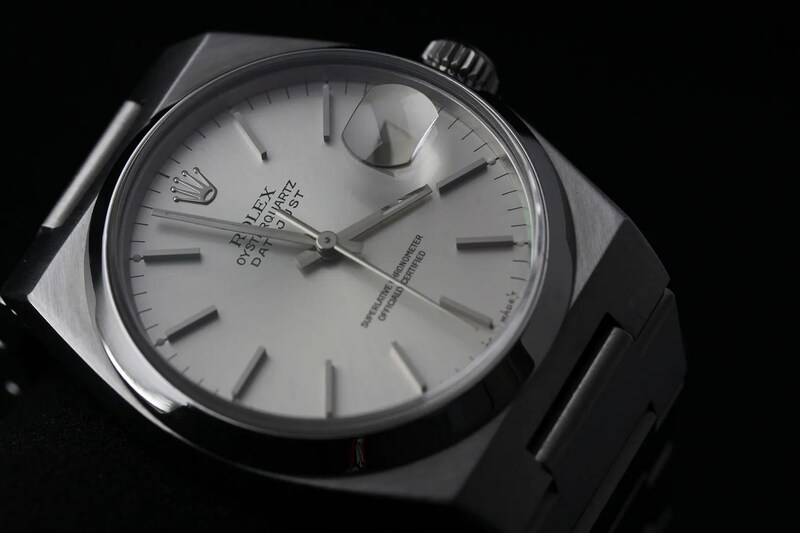 By the way, you have some amazing watches, and our tastes are actually very similar. I knew I couldn’t say something like that without it drawing a reply! I agree, subjective indeed and thanks for your comms about my watches too. I have just been looking at yours and you really have owned a wide variety of styles from different eras with many great pieces.